01.23.19–[LSC]–Want to be apart of our 2019-2020 council? Start your semester off on the right foot by stopping by to meet RUPA members and learn about getting more involved with one of the largest student run organizations on campus! 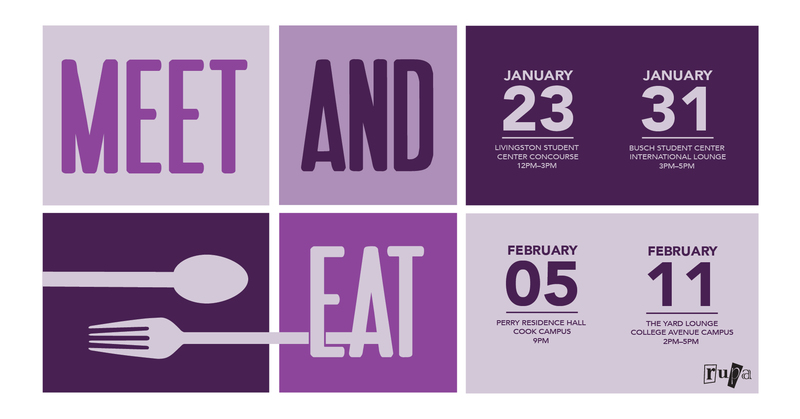 While you are there grab some free food and make your very own bullet journal!